Radville Park 'Big Time' Fundraiser DiscoverWeyburn.comRadville's regional park profited 'big time' at a fundraiser held this weekend. UPDATE: Radville Without Water DiscoverWeyburn.comA water main break has caused the community to lose all water services. 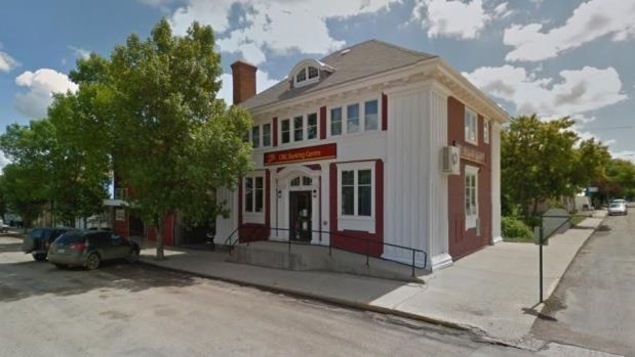 RCMP respond to sudden death near Radville, Sask. Radville Ladies Night is Proudly Presented by Pratt Transport Inc., Radius Credit Union Ltd. & EnerPlus! Radville Ladies Night is Proudly Presented by Pratt Transport Inc., Radius Credit Union Ltd. & EnerPlus! Radville Ladies Night is Proudly Presented by Pratt Transport Inc., Radius Credit Union Ltd. & EnerPlus! 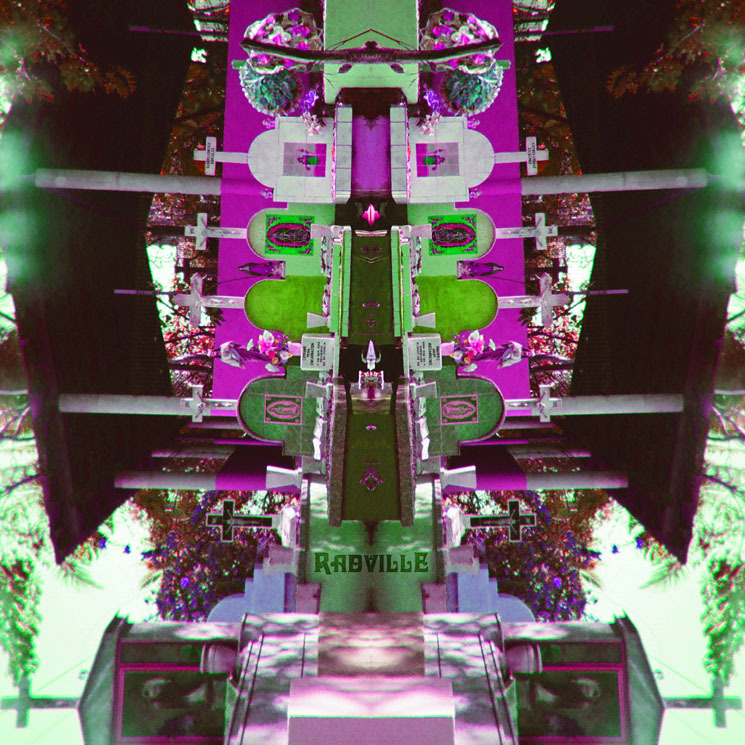 Radville 'Radville' (EP stream) - Exclaim! 'Radville' (EP stream) - Exclaim! Suspect wanted in Moose Jaw police chase arrested in Radville, Sask. Library Voices Offshoot Radville Announce Debut LP, Premiere "Heavy Surf" - Exclaim!